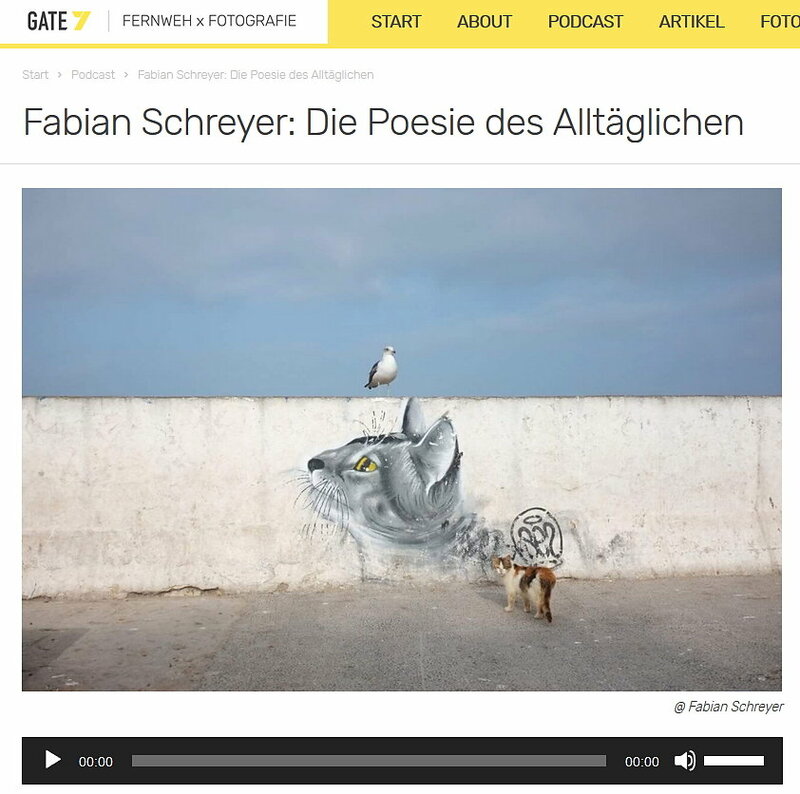 Recently I've been interviewed about my photographic journey by Kai Behrmann for his interview podcast on photography named "Gate 7". The German full length audio file (about 90 min.) is available on his website. ← Feature in "Der Freitag"